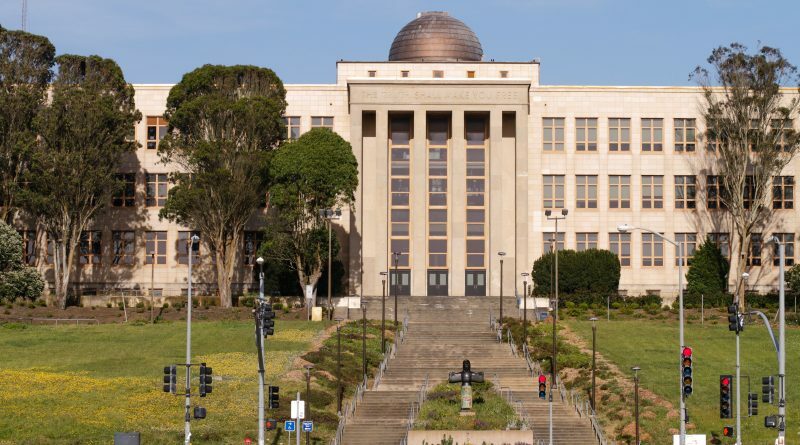 City College of San Francisco will be the first community college in the nation to offer free tuition to all its city residents under a deal announced by Mayor Ed Lee and Supervisor Jane Kim. According to the agreement, which will take effect in the fall of 2017, San Francisco will pay 5.4 million a year to buy out the $46 credit fee generally paid by students who attend the college. The Free City College Program (FCCP) is a two-year pilot program for fall and spring terms only. Students are eligible for the FCCP if they are San Francisco residents. For tuition purposes or to qualify for a non-resident exemption students must be in good academic standing with the college prior to registration for the fall term, including no holds on their current record. Students are also eligible if they apply for financial aid, in which they may qualify for an additional stipend. Things that will not be covered in the FCCP are health fees, web registration fee, student activities fee (optional), student representative fee (optional) and the course material needed for the class. Under the new program students who apply for financial aid or are recipients of the Board of Governors’ fee waiver program will be eligible for an additional stipend. Students enrolled in 12 or more units will receive $250 per semester to help with expenses. Students enrolled in six to 11 credit units will receive $100 per semester. Students will receive the first 50 percent of the disbursement after the last day to drop without a W and receive the second 50 percent after midterms. Students apart from the FCCP that decide to drop a course will need to drop for a full refund next to each course listing on the college’s website. If they drop all courses and are receiving a stipend before the refund deadline they’re liable for the stipend. If they drop from full time to part time after the refund deadline students may also be liable to return a portion of the stipend. If they drop below six units students are liable to return the full stipend. In order to maintain eligibility students must certify San Francisco residency via Web4 and meet academic progress standard criteria; a cumulative 2.0 GPA and completion of 50 percent of units at the end of every semester. The funding will come from Proposition W (Prop W) that San Francisco voters approved in November 2016 enacting a transfer tax on properties selling for at least 5 million. The Board of Supervisors had originally voted to use 14 million of the annual revenue from Prop W to make City College free to anyone who lives or works in San Francisco but the plan eventually fell through. 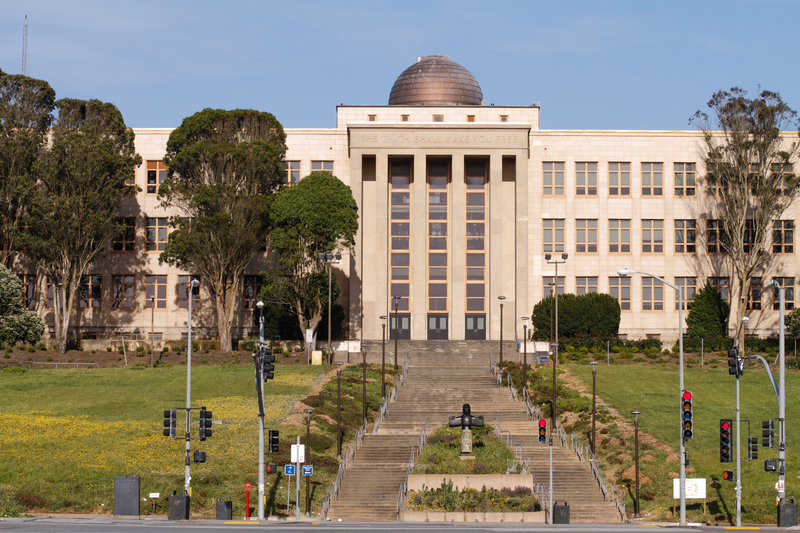 Mayor Lee resisted committing the money to pay for City College fees because voters rejected a proposal sales tax increase on the same ballot that had been expected to bring in 150 million a year. Supervisor Kim accused Lee of attacking the transfer tax revenue to make up for the deficit of the sales tax. The new deal signifies a happy medium between both Lee and Kim. Prop W is expected to raise 44 million annually with most money going into the city’s general fund. The new deal will send 5.4 million of that to students for their fees. Of that 2.1 million a year for two years has been committed to students for their free education at City College. After two years the distribution will have to be renewed by the city. The remainder will go to the students who already have fee waivers. It’s not clear how many students will benefit from city funding. The 2.1 million will buy 45,000 academic credits which amounts to only 3,750 students taking a full time load of 12 units. Since 2012, when the state community college accreditation commission threatened to revoke the school’s accreditation over governance and fiscal planning problems, enrollment has plummeted from 90,000 full and part time students. Now that the schools accreditation is renewed for another seven years. “This deal should make City College much more attractive to students and potential students,” said member of the college Board of Trustees, Rafael Mandelman.